From the director of the last four Harry Potter movies comes a new epic adventure: The Legend of Tarzan. I have only one wish though, that it will not feel and be as familiar as the Walt Disney rendition. I am expecting more from this live action movie! The Legend of Tarzan is directed by David Yates and stars Samuel L. Jackson, Margot Robbie, Djimon Hounsou, John Hurt, with Jim Broadbent, and Christoph Waltz. The movie is based on the screenplay by Adam Cozad and Craig Brewer, with the story by Brewer and Cozad. Watch the new teaser trailer of The Legend of Tarzan. 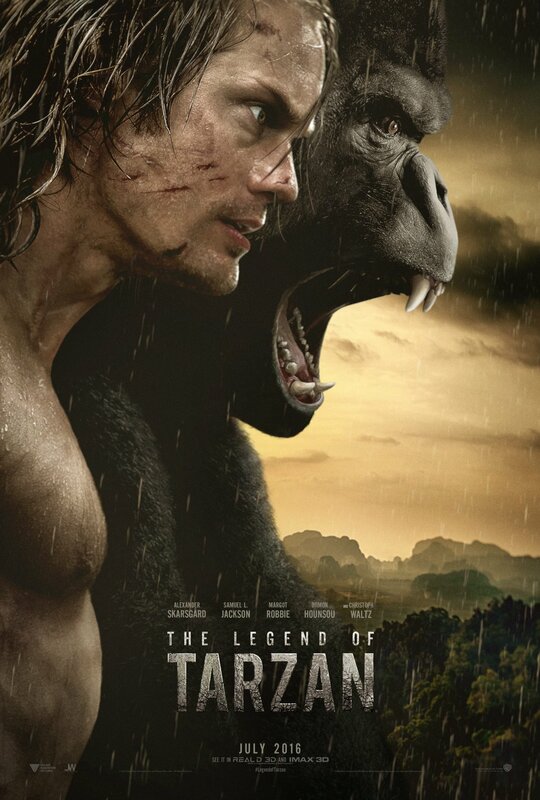 The Legend of Tarzan will hit cinemas on July 1, 2016.